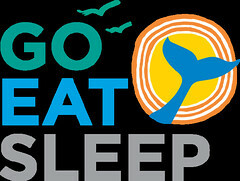 The video below will inspire you to plan a getaway to the beach. 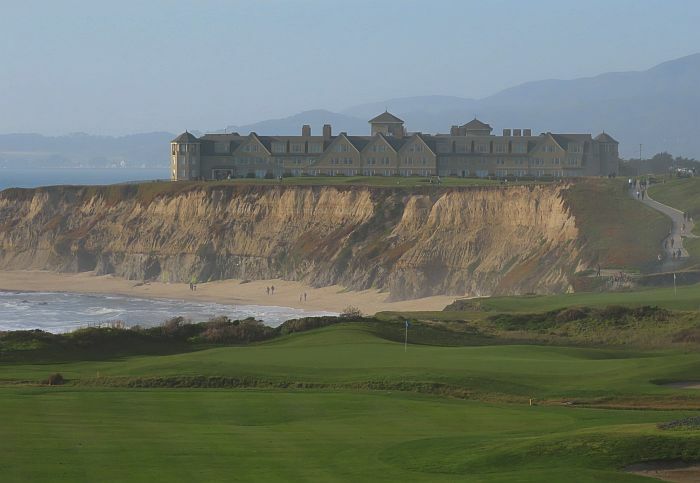 For more details about The Ritz-Carlton Half Moon Bay, check out my review for The Telegraph. Dana’s stay was hosted by The Ritz-Carton Half Moon Bay, but as always her thoughts and opinions are her own.